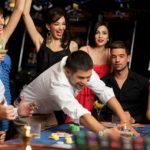 Today live dealer games are being offered by online casinos however, these games become even more attractive and visually stunning when the right technology is combined with the right design and appeal. 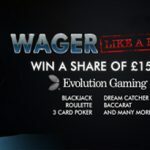 One such offering that has made use all of these features and much more is Immersive Live Roulette from Evolution. The real-time experienced players get while playing this game is worth experiencing. 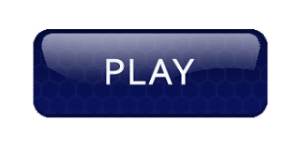 You can experience this game right from the comfort of your homes and feel like as if you are transported to a live table at a traditional brick and mortar casino. The overall packaging of the game delivers a great feel and players are in for a thrilling gaming experience. 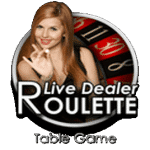 The Immersive Live Roulette features a standard Roulette wheel and you have an attractive live dealer spinning the ball. The game features the classic European version and the presence of the single zero on the wheels enhances the winning chance of the player as compared to the double zero version. 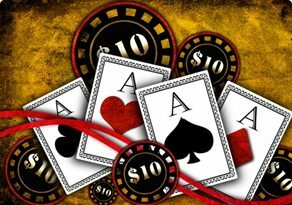 You are given the option to place all the standard bets which include the inside and outside bets. 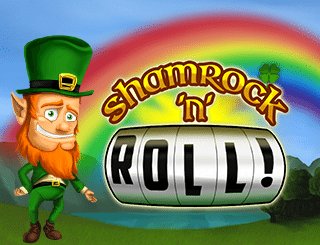 You also get a chance to place call bets in this game which you usually find in the French version of Roulette. 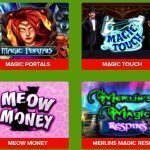 Rest of the bet options you find are pretty much in line with the standard Roulette play rules. 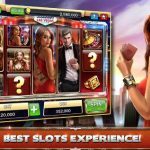 The presence of the live dealer increases the authenticity factor of the game in the player’s minds and makes it more immersive. Immersive Live Roulette features a crystal clear audio too that enhances the gaming quality by leaps and bounds. 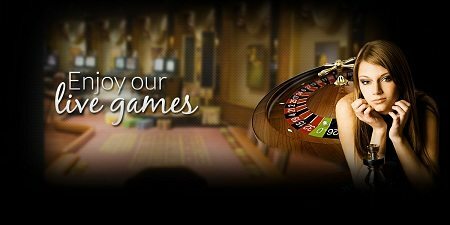 Roulette has always been a favourite game for casino players. 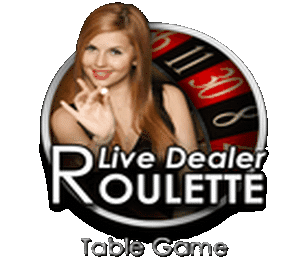 However, the comfort of playing their favourite game from any location of their choice, accompanied by a live dealer, visually stunning streaming quality and even interacting with the dealer makes Immersive Live Roulette a class apart from other such casino games.